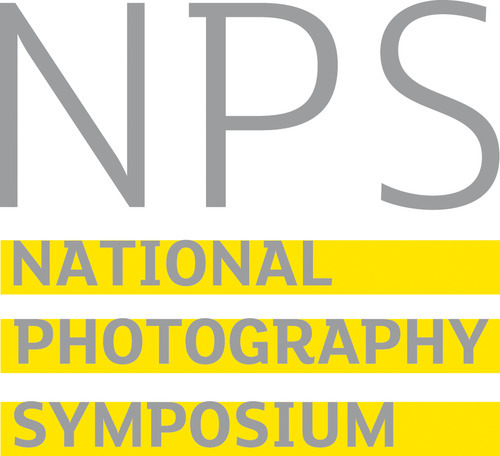 Here are some videos of interviews at the last National Photography Symposium in 2014 at the Library of Birmingham. They give a snapshot of the kinds of topics discussed. They were filmed and edited by Katrina Houghton. Writer Richard West reflects on portfolio reviews in photography – are they useful and do they give value for money? This entry was posted in General posts on April 4, 2016 by Paul Herrmann.